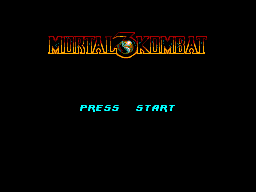 Mortal Kombat 3 (MK3) is a fighting game developed by Midway Games and first released into arcades in 1995 as the third game in the Mortal Kombat series. 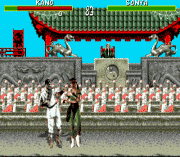 As in the previous games, it has a cast of characters that players choose from and guide through a series of battles against other opponents. 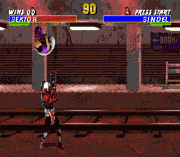 The game avoids the tournament storyline of its predecessors, as various warriors instead fight against the returning Shao Kahn, who has resurrected his bride Sindel and started an invasion of Earthrealm. 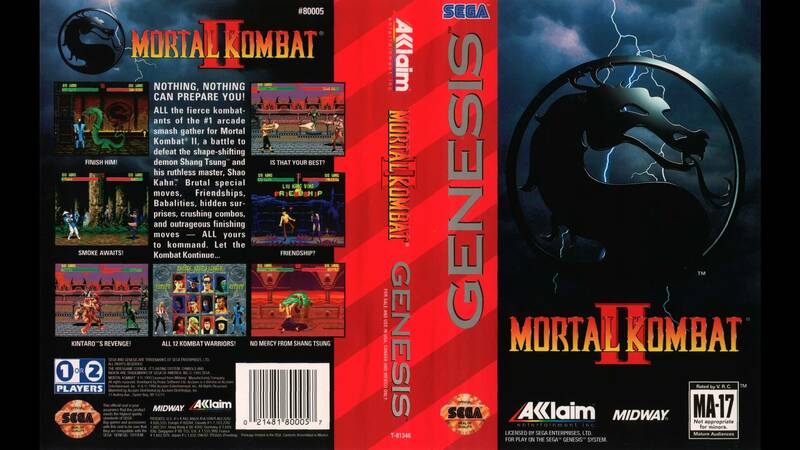 The third installment of Mortal Kombat retains the blood and gory attacks that defined the series. 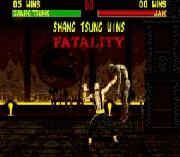 It introduces new types of the Fatality finishing moves, including Animalities. 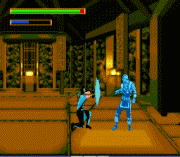 Other features new to the series were combos, predefined sequences used to perform a series of consecutive attacks. 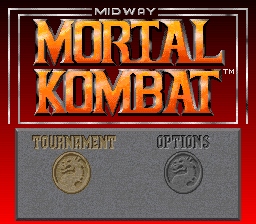 A "Run" button was also added, allowing players to briefly dash toward the opponent, as were "Kombat Kodes", an unlockable content system using various symbols that can be entered before two-player matches to achieve certain effects. Some characters from the previous games returned and new characters were introduced into the series. 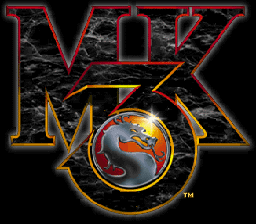 Mortal Kombat 3 notably omitted popular characters from previous games, some of whom were added in an update, Ultimate Mortal Kombat 3, released later in 1995. 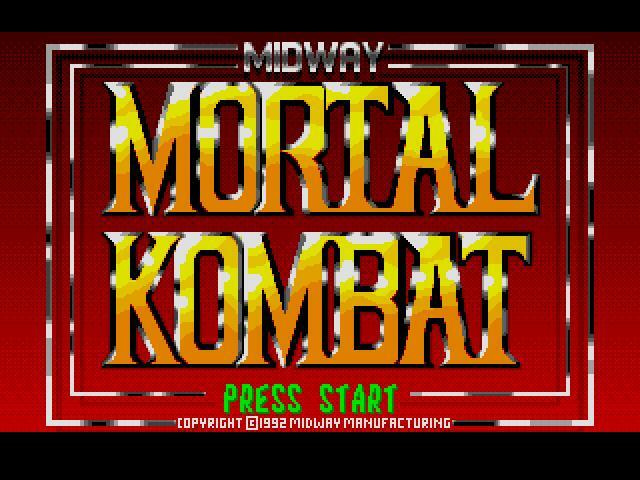 The home console-exclusive Mortal Kombat Trilogy (1996) added even more characters, as well as other new features.